Sam is both a litigator and corporate lawyer, who concentrates in the financial services industry, particularly commodities, derivatives, and securities. He advised registrants in compliance matters and represents litigants in private litigations (as well as arbitrations and mediations) and regulatory disciplinary matters, including investigations. He also advised clients in corporate governance matters, shareholder/member rights, and employment issues. Sam’s practice has involved him in an in-depth way with markets and trading, especially in the futures and derivatives markets. He has served as a receiver, arbitrator, and expert in commodities and derivatives related matters and disputes. 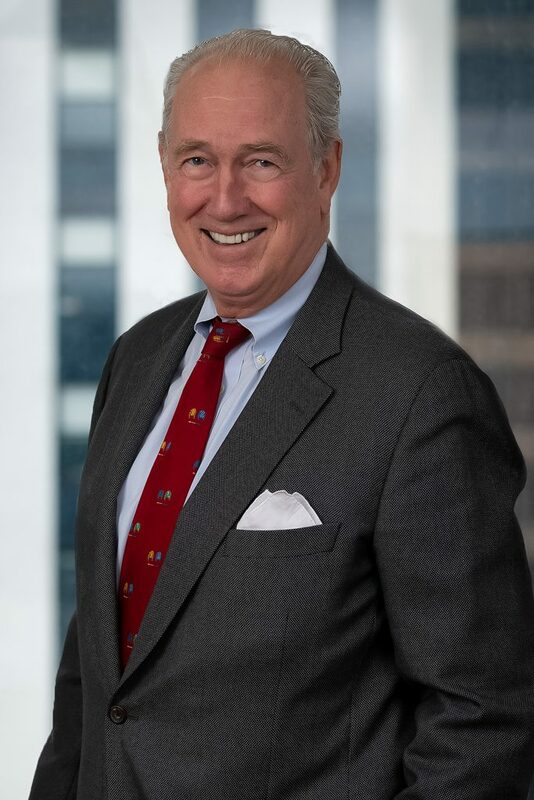 He began his legal career with Curtis, Mallet-Prevost, Colt & Mosle and later became Vice-President and General Counsel of Comex, Inc. and then Senior Vice-President and General Counsel of the Coffee, Sugar & Cocoa Exchange, Inc. (now ICE, Inc.). Peer Review Rating: AV® Preeminent™ 5.0 out of 5.